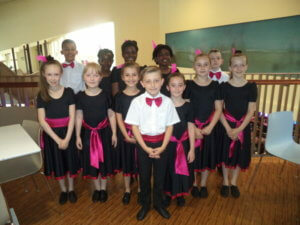 St Andrew’s are very proud to announce that our school dance team were placed 4th! This was out of 22 schools, and we only missed 3rd place by 1/2 point!! Well done again to all the dancers, we are very proud of your achievement!! !